Rob: Hello everyone and welcome. 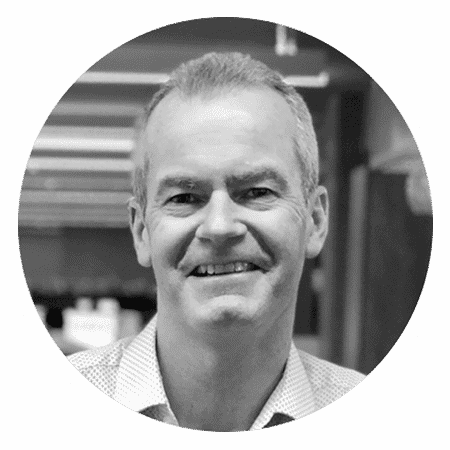 I’m delighted to introduce Marshall King from Property Partner and I’d like to give you a bit of background and insight into Property Partner and what Marshall’s role, within the organisation is. So, what is your background? What is your history within Property Partner and in property and tech, as well? Marshall: Right, so my role in Property Partner is the CEO. I joined earlier this year, taking over from the founder, who did a fantastic job building the business up and now I’m taking it forward to be a really solid, long-term player in the property crowdfunding industry. So, my background is a mixture of property and technology and also financial services. 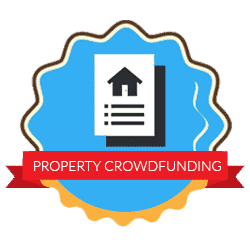 So, my experience, over the last 18-20 years, ticks all the areas that property crowdfunding needs and so, it fits very well with my profile. Rob: Fantastic. And is the future of property, is it something that excites you because you have seen the different aspects of property from previous roles or tech from previous roles? Is it a nice combination of those, coming together, for what it has in store? Marshall: Yes, absolutely. I mean, property is a fascinating industry. There are so many different facets of it. It is, obviously, an enormous area and it is a vital area for building and protecting wealth because it is an investment area that you have to be involved in, really, as a serious investor. The big question is, how do you get involved? What is the safest and most profitable and most diverse way to build wealth in property? Rob: So, we are going to touch on a range of different questions, today. In terms of future topics, one of them is going to be fintech. It will be interesting to see how that combines, as well, with the property space.